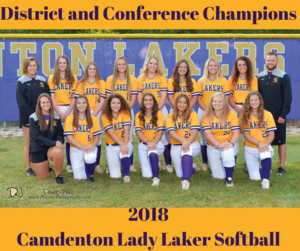 Click "Softball - District & Conference Champions" to read more. 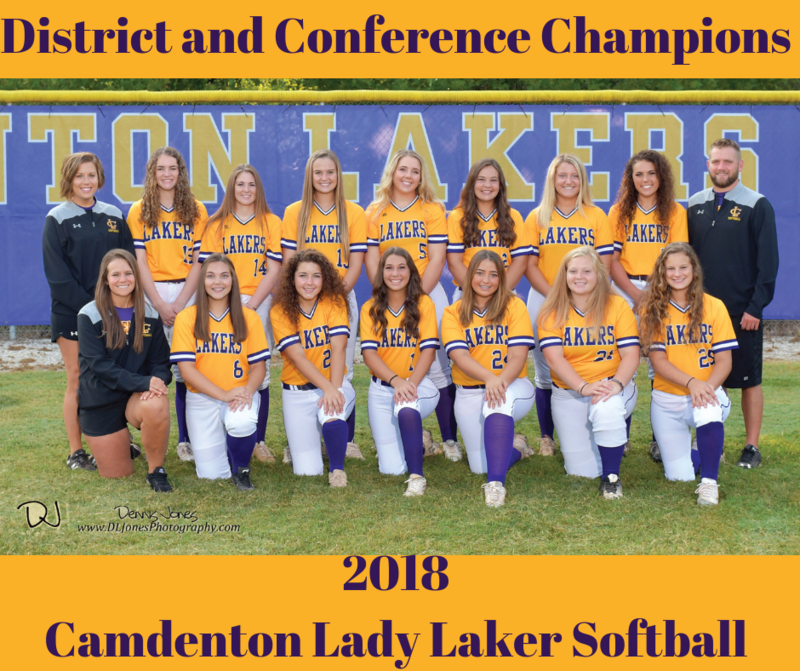 Camdenton Lady Laker Softball Girls defeated Rolla 11-0 to become the district champs. Softball is playing a sectional playoff game at 5:00 pm in Ozark October 17th.